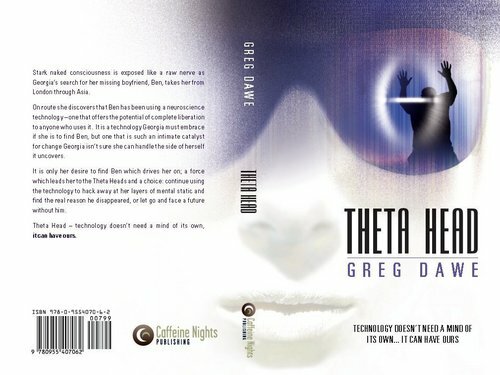 Theta Head front and back. 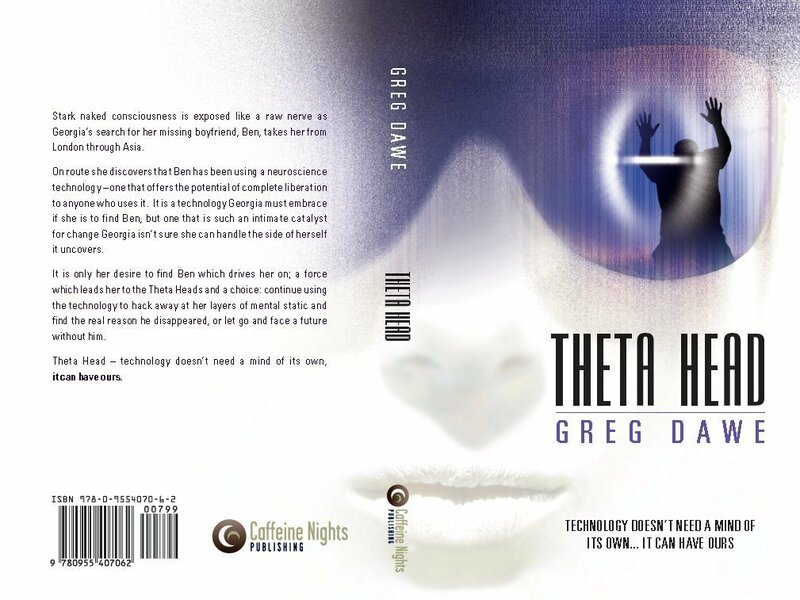 theta head cover, front and back cover. HD Wallpaper and background images in the vitabu vya kusoma club tagged: books image technology.